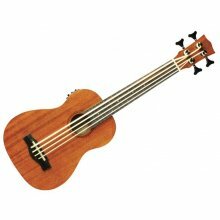 Larger still in size and volume, tenors are arguably the most versatile member of the ukulele family. Sporting up to 19 frets, a tenor can do everything a concert can, and then some. Tenors are especially well-suited for trying alternate tunings, making them especially attractive for solo playing. Light, affordable, and packed with premium features, the NUT310 is the best entry-level ukulele in the market today. 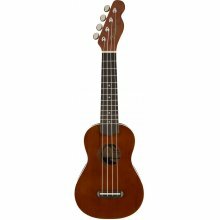 Thanks to its warm sound, low maintenance, and flawless intonation, the NUT310 is a perfect instrument for a beginner and a quality addition to a large ukulele collection.